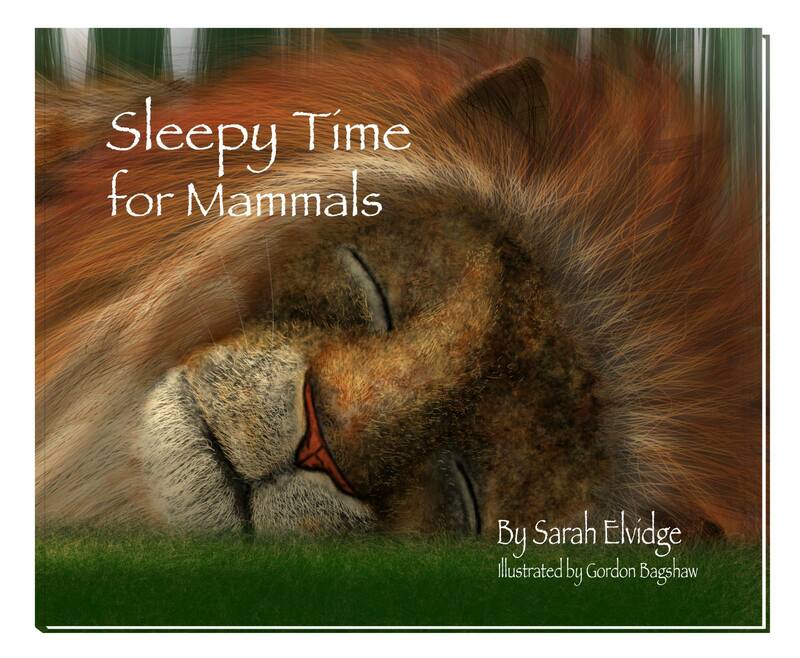 I’m pleased to announce the release of “Sleepy Time for Mammals,’ which I did the illustration for. Congratulations! The cover illustration is wonderful. I can’t wait to see the rest of the book!